We have an active board of Governors, who are responsible for strategic direction across Worksop College and Ranby House. The Chair of Governors, Mr Colin Anderson, leads the team who meet at least once a term to discuss and take major decisions relating to the school. Drawn from a range of backgrounds, our Governors bring a wealth of expertise to the school. 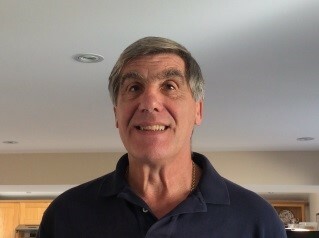 Colin is an Old Ranbian and Old Worksopian as are his three sons. He read Law at Fitzwilliam College, Cambridge and was called to the Bar by Gray’s Inn in 1973. 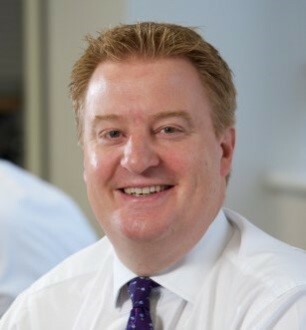 He has practised as a barrister for many years at St. Mary’s Chambers, Nottingham and is a former Head of Chambers. Colin has been a Committee member and Chairman of the Old Worksopian Society. He joined the Board in 2005 and in November 2008 was elected to serve as Custos (Chairman) from the 1st September 2009. Colin’s outside interests have centred on cricket, hockey, and music. He is a past Chairman of Notts and Arnold Amateur Cricket Club and was an enthusiastic member of the Worksop Woodpeckers CC. He sings in the choirs of the Nottingham Harmonic Society and St. Peter’s, East Bridgford. 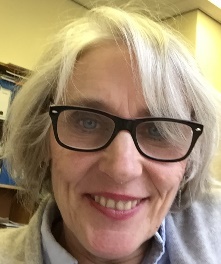 Pat is Professor of Qualitative Inquiry in the School of Education at the University of Sheffield and Honorary Professor at the University of KwaZulu Natal. She is the author, co-author or editor of 18 books, 53 peer reviewed journal articles and 47 book chapters and is on the editorial board of 10 academic journals. In the past Pat has been a keen sailor and - pre satnav days - crossed the channel and sailed the Channel Islands and Northern Brittany over 20 times in a 26ft tub. These days, apart from work and voracious novel reading, Pat is focusing on being a grandma to Poppy . David was educated at Queen Elizabeth’s Grammar School and joined a local firm of Chartered Accountants in which he is now senior partner. He qualified as a member of the Institute of Chartered Accountants in England and Wales in 1967 and qualified as a member of the Chartered Institute of Taxation the same year. David has served on committees for the Institute of Chartered Accountants and lectured on tax and various financial matters. He has significant audit experience, particularly with Charitable Bodies. After graduating from The University of Newcastle, Ms. Cundy qualified as a member of the Institute of Chartered Accountants in England and Wales. She works at Caunton Engineering Limited and its associated companies who rent out commercial and industrial property. Sara lives in Nottinghamshire and has two sons who are currently full boarding at Oundle having previously attended Ranby House. Outside of work she enjoys supporting her sons on the sports fields, is a Nottingham Forest season ticket holder, assists with The Amazon Breast Cancer Support Group charity, enjoys travelling and is looking forward to seeing more of the world when the school fees have stopped! Alison studied at The University of Hull and The College of Law, York before qualifying as a Solicitor in 1999. She is currently a Partner at Sills & Betteridge, Lincoln where she specialises in Personal Injury and Clinical Negligence cases. 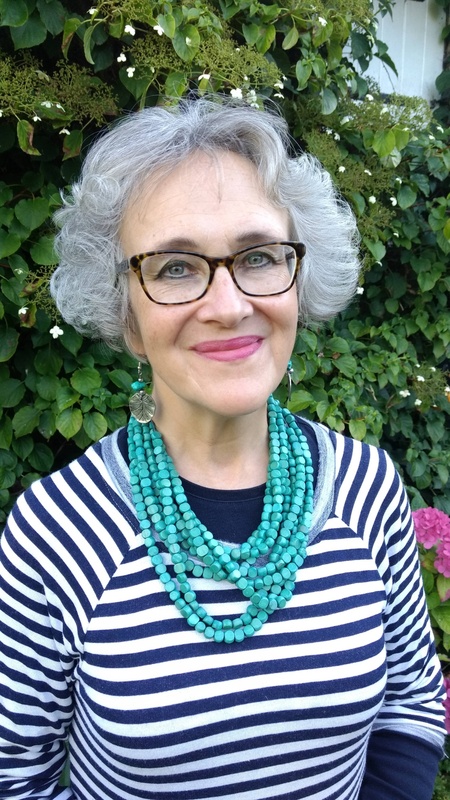 Married to Anthony, Alison is a Trustee of Lincoln Age UK and the Cantiacorum Foundation which provides financial support to people/organisations in Kent. Alison was previously the Deputy Coroner for Skegness and Spilsby and a Governor of The Eresby School, Spilsby, and Lincolnshire. 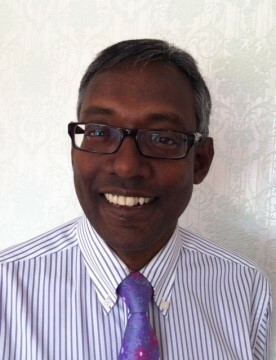 Kumar is a consultant Obstetrician and Gynaecologist. He is the lead in colposcopy, urogynaecology and undergraduate teaching in Chesterfield Royal Hospital and Honorary Senior Clinical Lecturer at the University of Sheffield. Married to Jocelyn, Kumar is an avid amateur photographer with an interest in low light photography and a serious cyclist, having cycled in Switzerland with the Swiss national team. He also loves skiing and plays badminton. Jane was educated at Queen Ethelburga’s School, as was her mother, and her uncle attended Worksop College. She was Director of Development at Bootham School in Yorkshire for thirteen years, after a former career in the Civil Service, and has previously served as a school governor. Married to Hugh, Jane has an interest in Art and Crafts and current affairs. After attaining a degree in law from King’s College London, Steve practiced law in the City of London until 2004 and was then Group Legal Director and latterly UK CEO of European Coffee and Vending business Autobar Group. In 2010, he set up a Venture Capital business with a business partner in the Newark area. Married to Jane, Steve has been involved for a number of years with Newark Rugby Club and sits on the key fundraising committee. Richard was Headmaster of York House School (day Prep. School for Boys near Rickmansworth) from 1984 -1990 and then Headmaster of Wellesley House (co-educational boarding Prep School in Broadstairs) from 1990 – 2006. He has been a Governor of three independent schools and he was a member of several ISJC Inspection Teams. He retired to the Lincolnshire Wolds in September 2006 but remains actively involved in teaching and tuition. He is a Committee Member of the Society of Schoolmasters and Schoolmistresses and the West Heath Charitable Trust. Richard is also a keen fisherman. 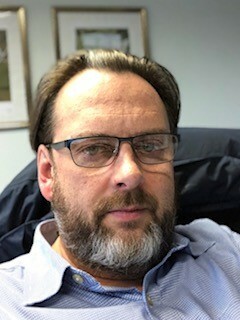 Mark is CEO and founding partner of Carlton Forest Group LLP, a multi-disciplined organisation covering commercial property, logistics, added value processing, and the development of cleaner energy generation including the up-cycling of various waste streams. He is an Old Worksopian and has two children at the School. 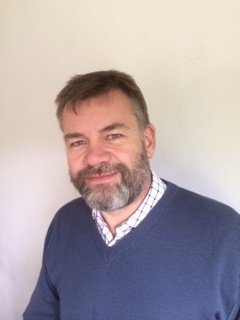 Mark is also active on his local Parish Council and his other interests include skiing, rugby union, and travelling; but mostly he enjoys spending time with his family. Brendan Clover is a Senior Provost and represents Woodard at Board Meetings. Brendan Clover read music at Gonville & Caius College, Cambridge, where he was a Choral Scholar. From Cambridge, he moved to Oxford to train for the priesthood. A former head chorister of Sheffield Cathedral, Brendan returned to the Cathedral world as Canon Precentor of Bristol Cathedral in 1999, where his duties included being responsible for the music and liturgy of the Cathedral. Before Bristol, for five years Brendan had served as parish priest of St Pancras, Euston Road, and Holy Cross, Cromer Street, in London’s Kings Cross/Euston area, parishes at the heart of the Kings Cross Single Regeneration Bid. Prior to that Brendan was Chaplain and then Dean of Emmanuel College, Cambridge. Penny practised as a Solicitor-Advocate specialising in Children Law. She was formerly a member of the Faculty of Nottingham Law School MBA in Legal Practice management and has both written and spoken extensively about management issues facing Law firms. 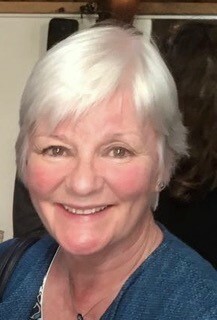 She was for four years member of the Board of the Solicitors Regulation Authority-sitting on both the Regulation and Compliance Committees and, from 2010 until 2018, was a non-executive director at an Acute Health Trust where she chaired the Quality Governance Committee and was also Vice Chair of the Trust. She qualified as a Business Coach in 2010 and now works as a coach/trainer for lawyers. Jason is a past Chairman of the OWs, a Chartered Surveyor, and Managing Director of Barnsdales Group of Companies in Doncaster. He has significant asset management, property management and investment experience across all property sectors. His interests include vintage/classic cars, motor sport and country pursuits. Alan is a retired Sales & Marketing Director within the high technology sector, including UK subsidiaries of 4 US-based IT Corporations. He is now heavily involved with Newark Rugby Football Club, where he is an Honorary Life Member. His interests include rugby, golf, family and travel.